I had so much fun crafting with my 10 year old daughter last night. She wanted to make a birthday card for her teacher so, I let her go through my files and pick out what she wanted. 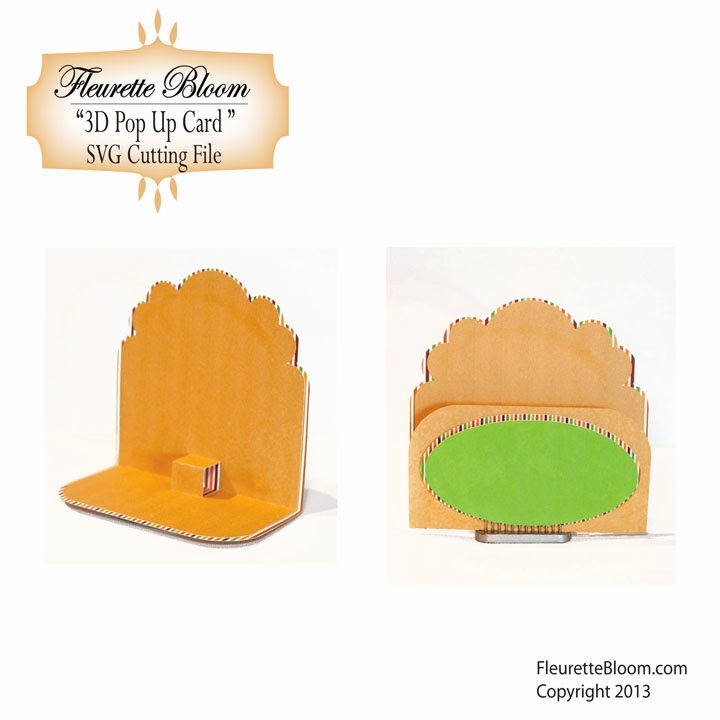 I then sat by her side as she navigated through the Silhouette Designer Edition Software to design her card. I helped a little with creating offset paths and dropping in the digital paper patterns that she wanted to use for her card, but over all she did most of it herself :) I love getting the kids involved! 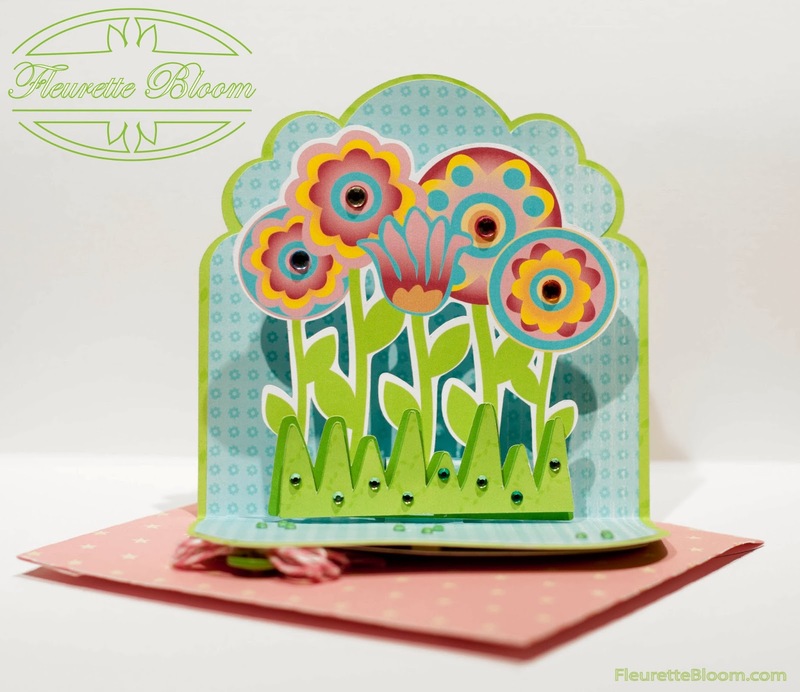 First we grouped the flowers we wanted from the Bohemian Flower Collection, then we created an off set path around all of them and did an print 2 cut. We also created an off set path around the birthday text. The last thing we did was add a pretty bow using some Trendy Twine ad a button. 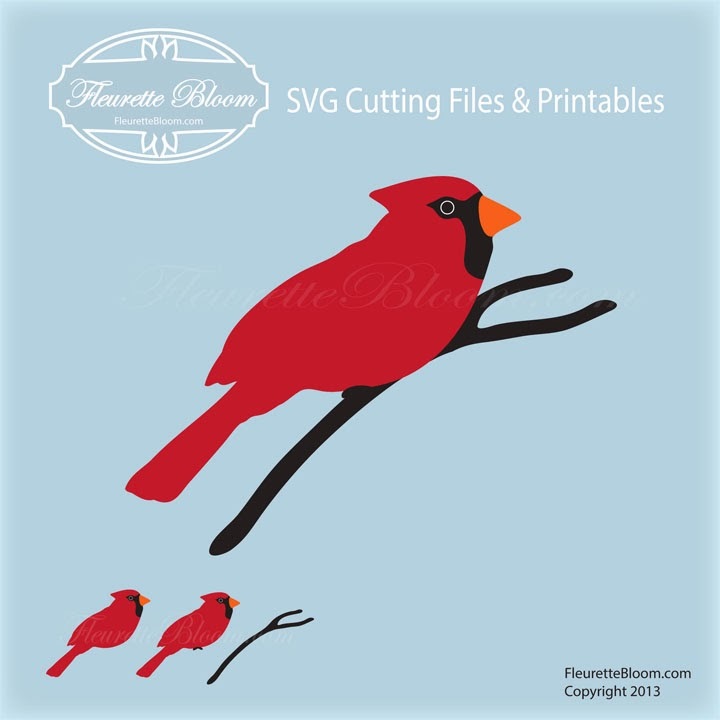 Oh, I almost forgot, we also made the pretty envelope that comes with the Pop Up Card SVG, too. It was great bonding time and we had a lot of fun crafting together! 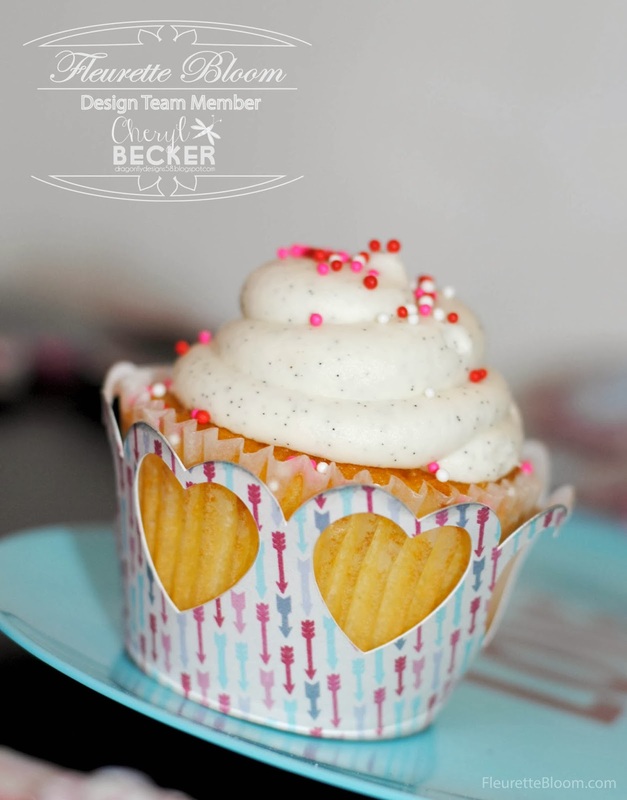 Design Team Member Ilda Dias has done it again!!! 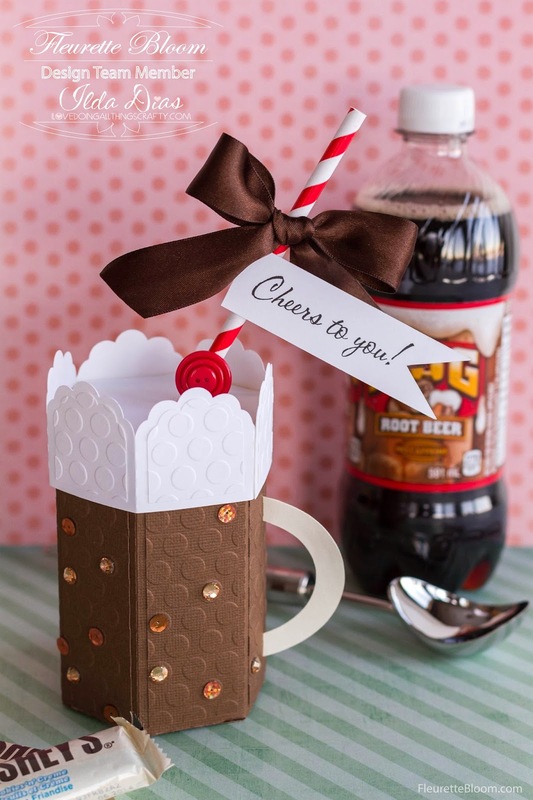 She took the 3D Beer Mug from the "Lucky Day" 3D SVG Kit and turned it into the cutest Root Beer Float!!! 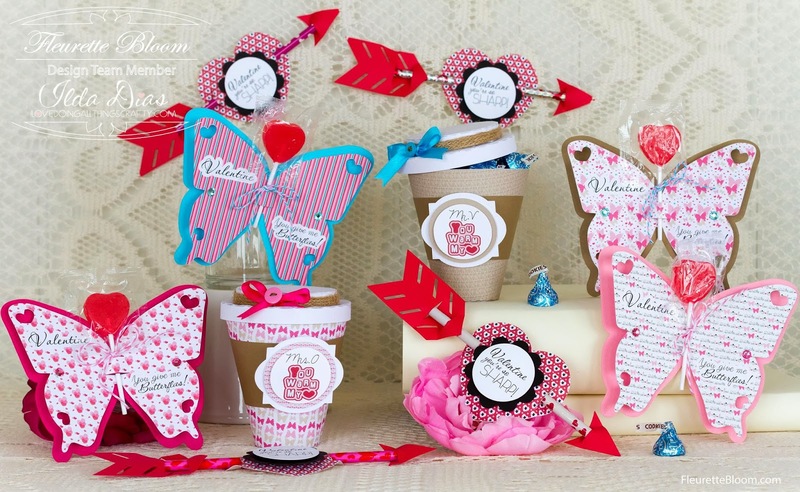 See Ilda's Blog for all the details on how you can create your own @ (I) (L)ove (D)oing (A)ll Things Crafty :) Plus Ilda does a great job at describing this super cute project!!! 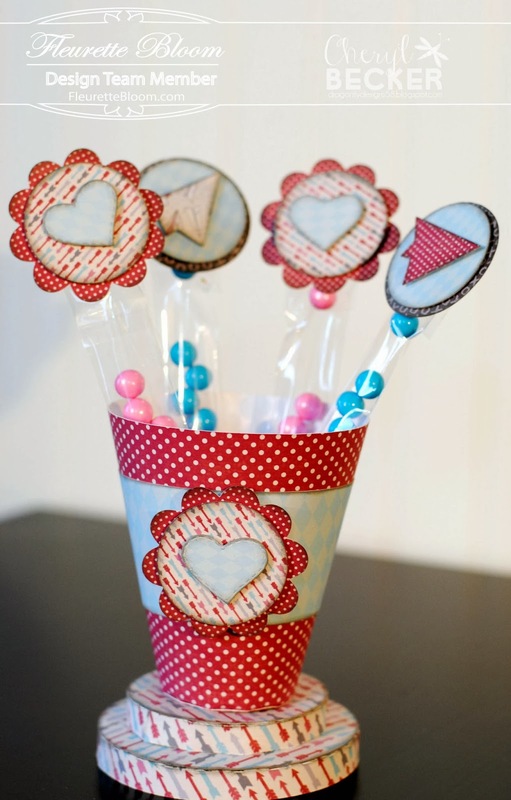 Wouldn't these be adorable at a kids party for their take home goodie box!!! I know they would love them! 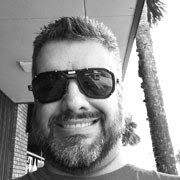 Scroll down to see all the pics and info. 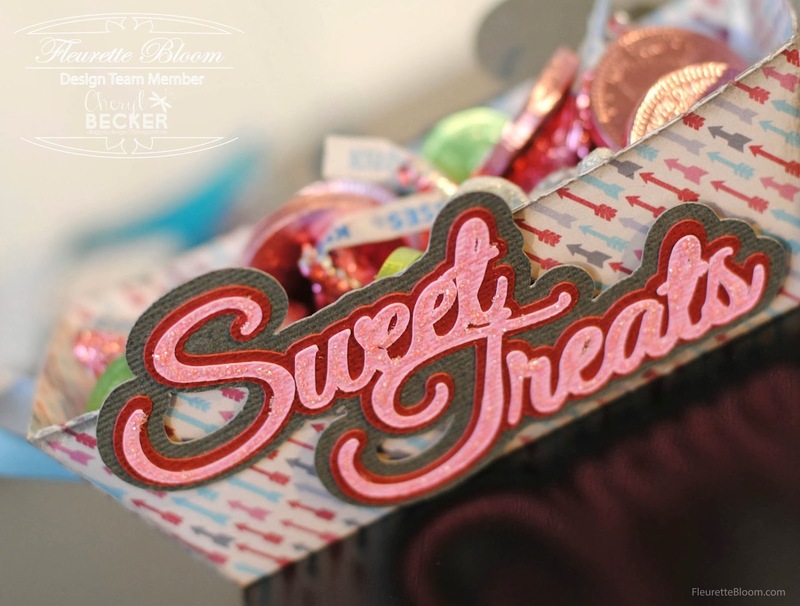 To create all these fun projects I used our New "Lucky Lu" Digital Paper Pack. 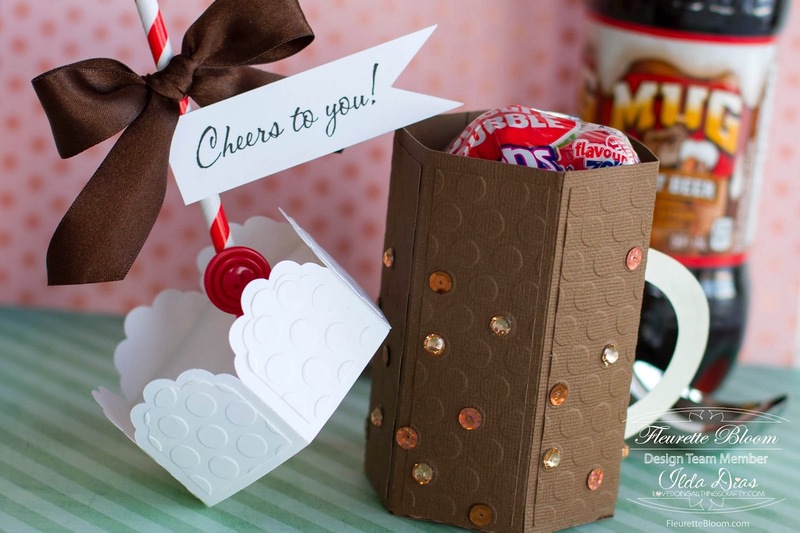 The Mug opens so you can add your favorite treat! What a great gift for Dad or other guy in your life. How about making it as a root beer float! Great even for kids! The Pot Of Gold is one of my favorites so fun and festive! 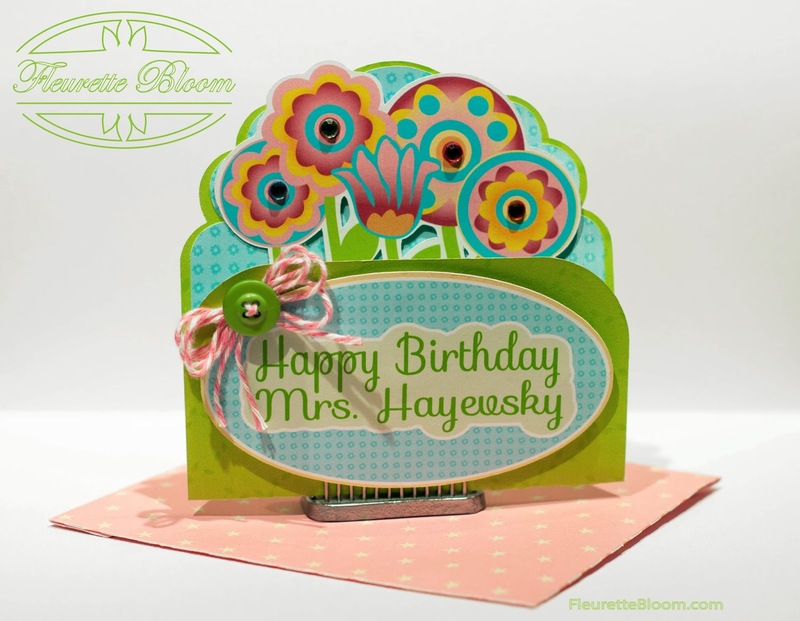 The Horseshoe Card is an easy fun shape card! a horse and taking off the clover, or just use the horseshoe for a good luck or a get well soon card! 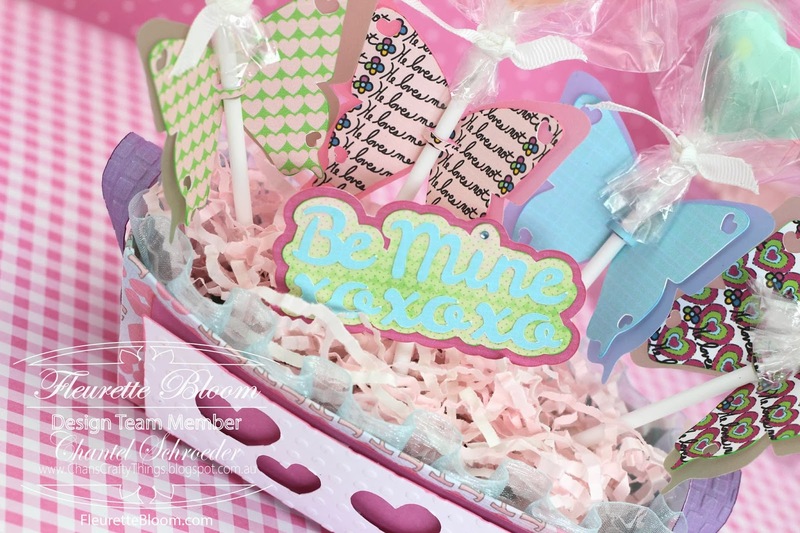 with goodies and give it as a gift! 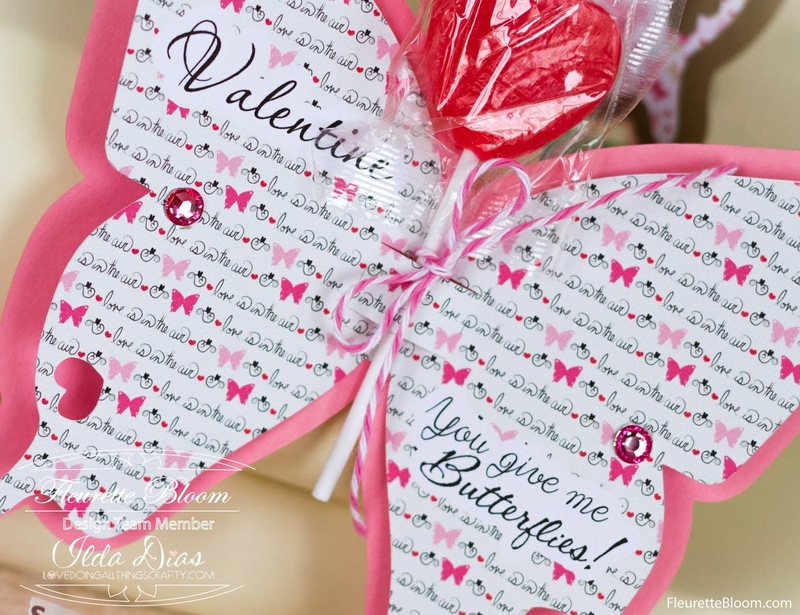 The Cheers Card is great for the guys or a night out with the girls! 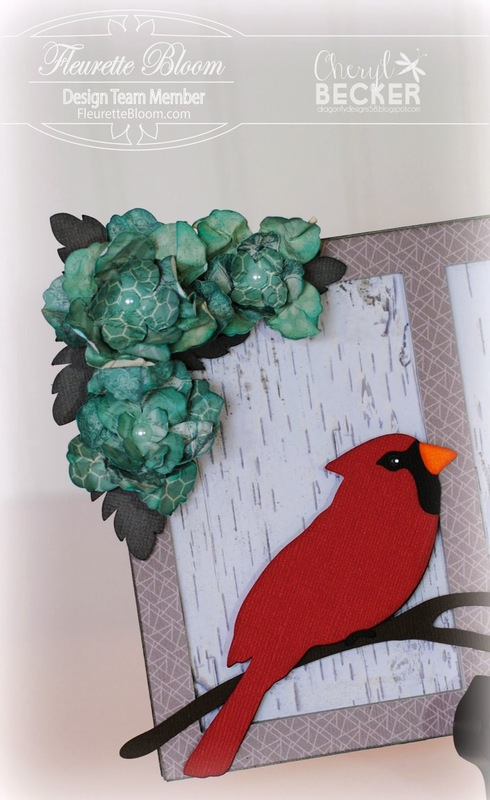 Cheryl of our Design Team has created this beautiful Cardinal Wall Hanging as a gift!!! 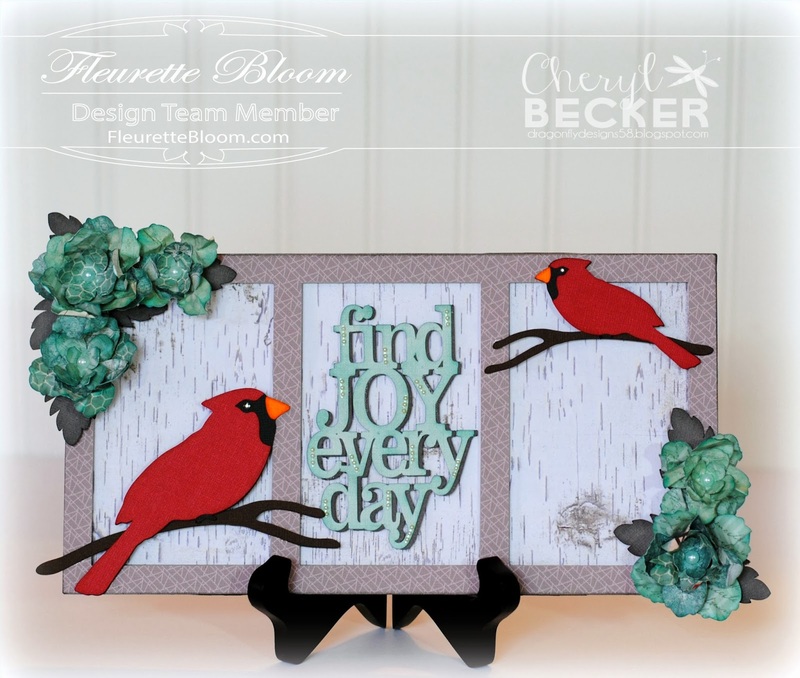 She created it using the Fleurette Bloom Cardinal SVG File, along with a few more of our files, giving it that Wow factor! 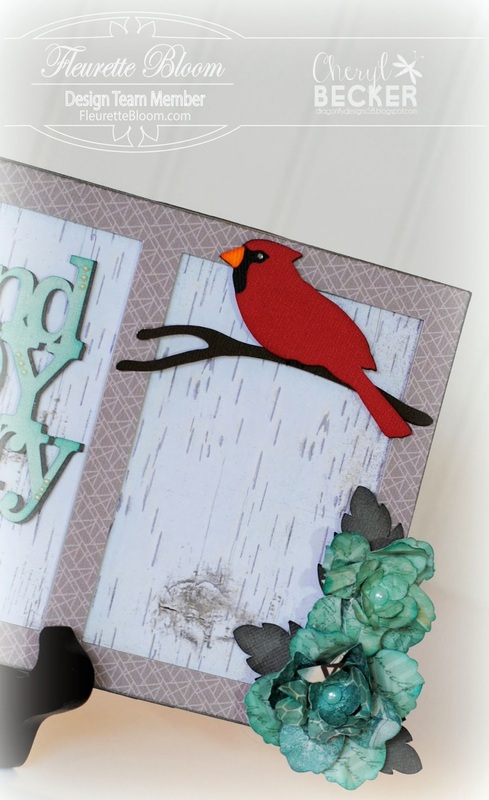 Stop on over to Cheryl blog for all the details! @ Dragonfly Designs. How sweet!!! 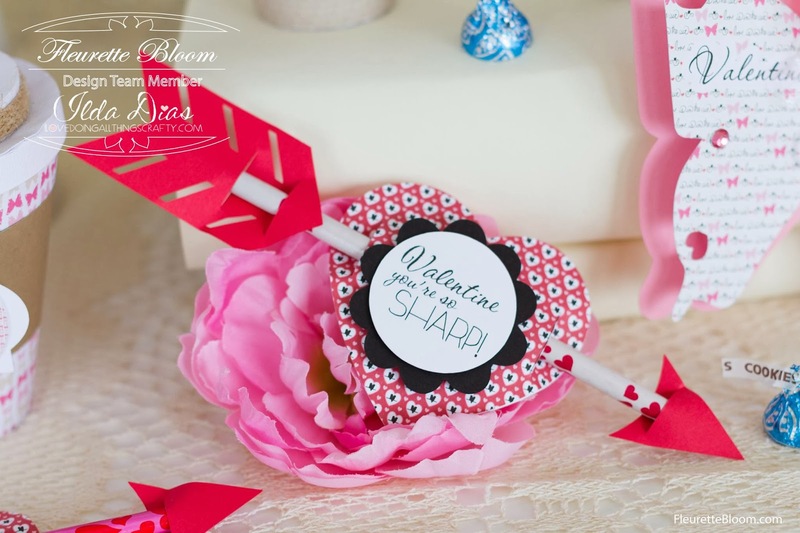 A Valentines Day surprise party for the kids! 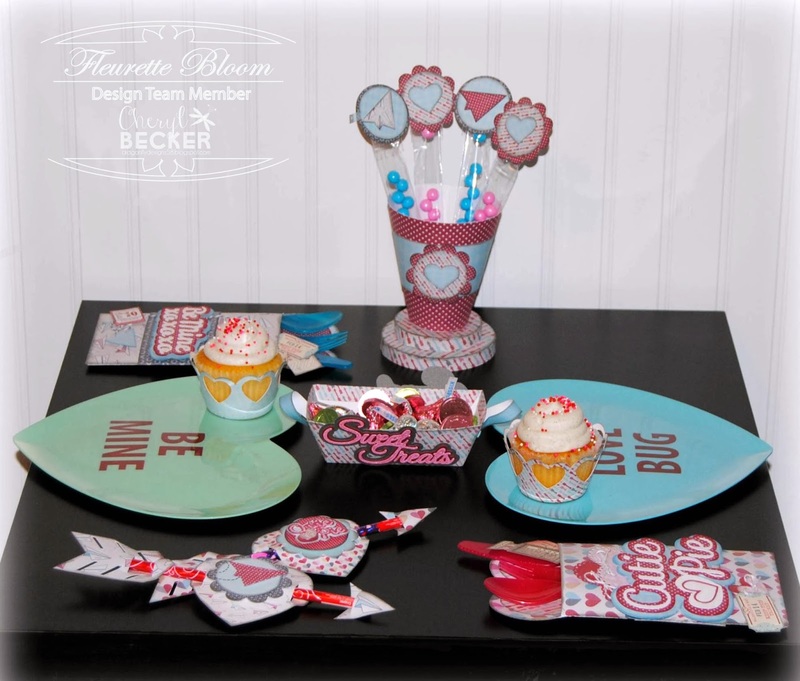 DT Member Cheryl created the most adorable party decorations!!! 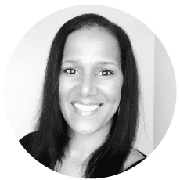 Just warms your heart and I know the kids will absolutely LOVE it!!! 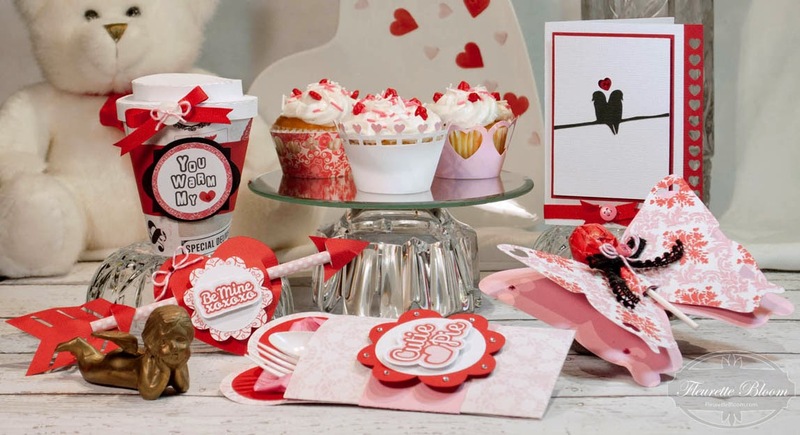 You could also do this for that special someone. 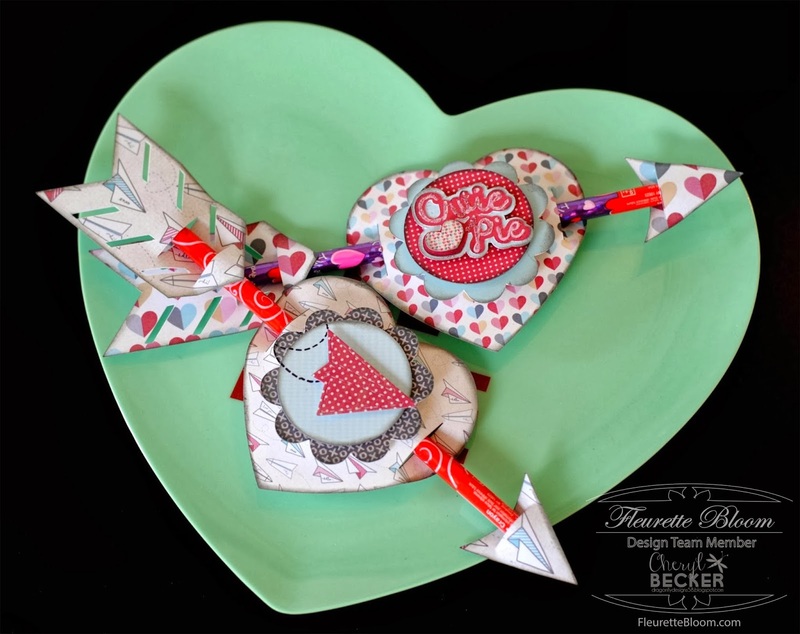 :) See Cheryl's blog for all the fun details @ Dragon Fly Designs. other party for your friends or family! 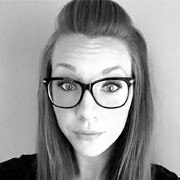 Silhouette Portrait GIVEAWAY!!! Plus some other great deals from Bargainshppermom.com!!! 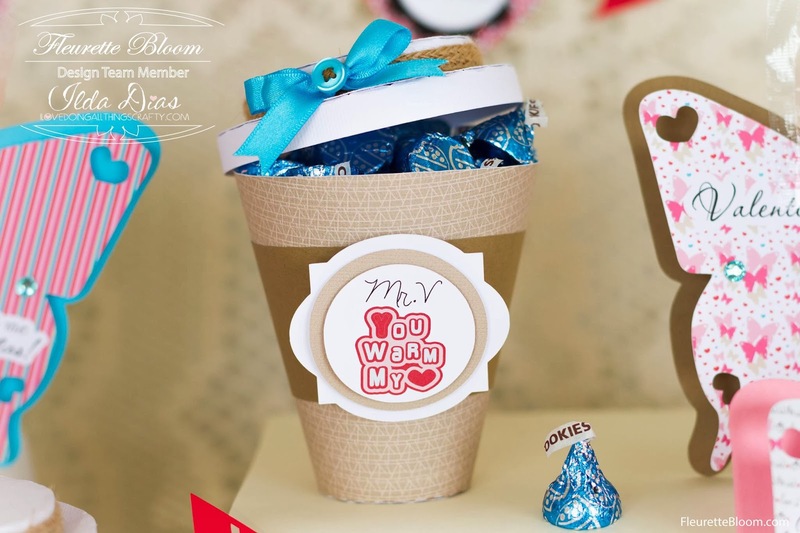 Check out the cute coffee mug they made using the Fleurette Bloom Coffee Mug 3D SVG, to show how fun using a Silhouette can be! 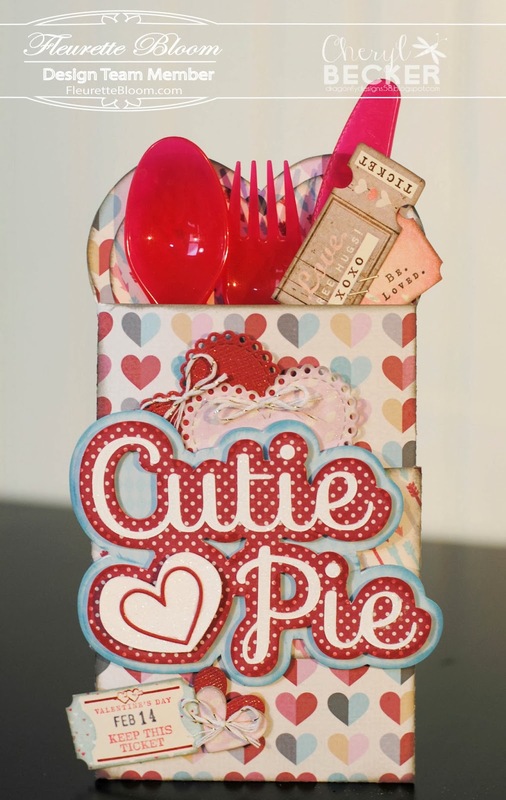 :) For your chance to WIN a NEW Silhouette Portrait pop on over to Bargainshoppermom's blog for all the details!!! 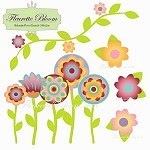 :) Be sure to hurry on over, entry for this giveaway is from Feb. 6 - 10th! Be sure to scroll down their page as the entry spot is at the bottom. 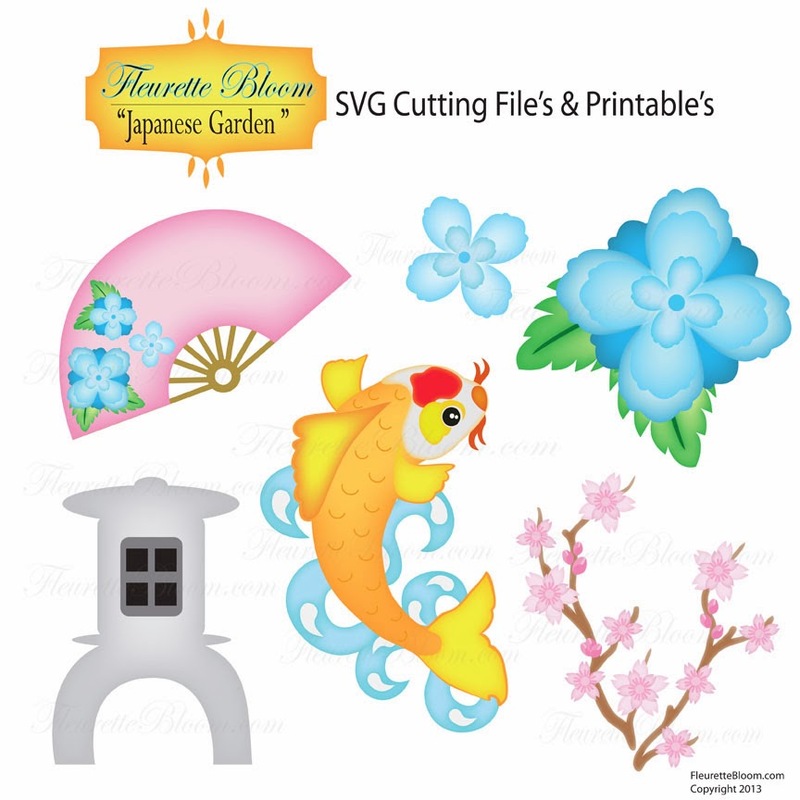 If you already have a Silhouette, there is a 40% off sale on the Silhouette Studio Designer Edition Software as well as a coupon code for more goodies (sale and promotion goes all the way to Feb. 14th)!!! Good Luck Everyone!!! St. Patricks Day and so many cute projects to make!!! 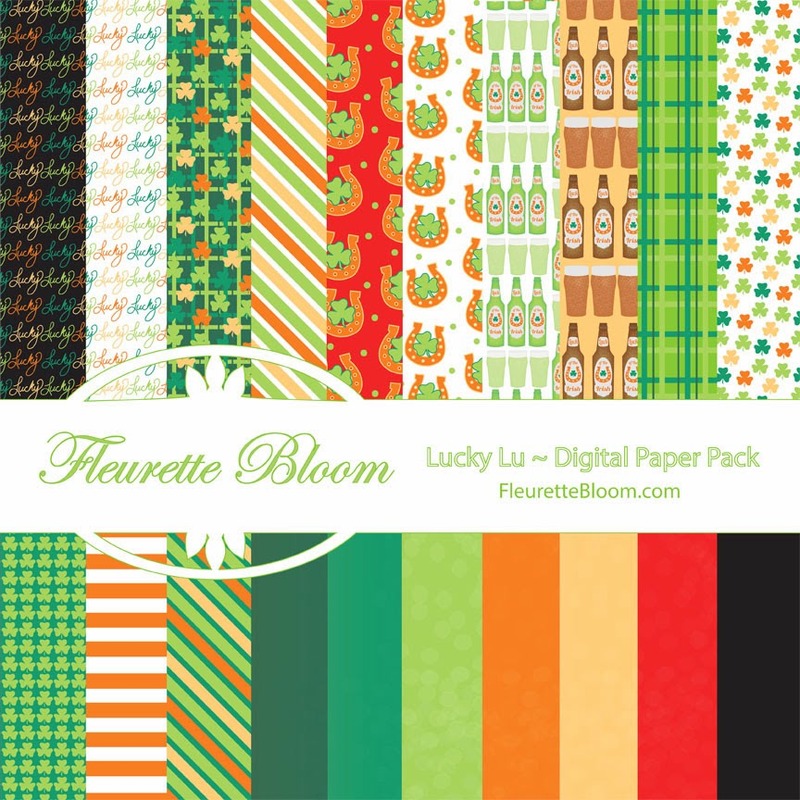 We are happy-go-lucky to release Fleurette Bloom's newest digital paper pack "Lucky Lu"! 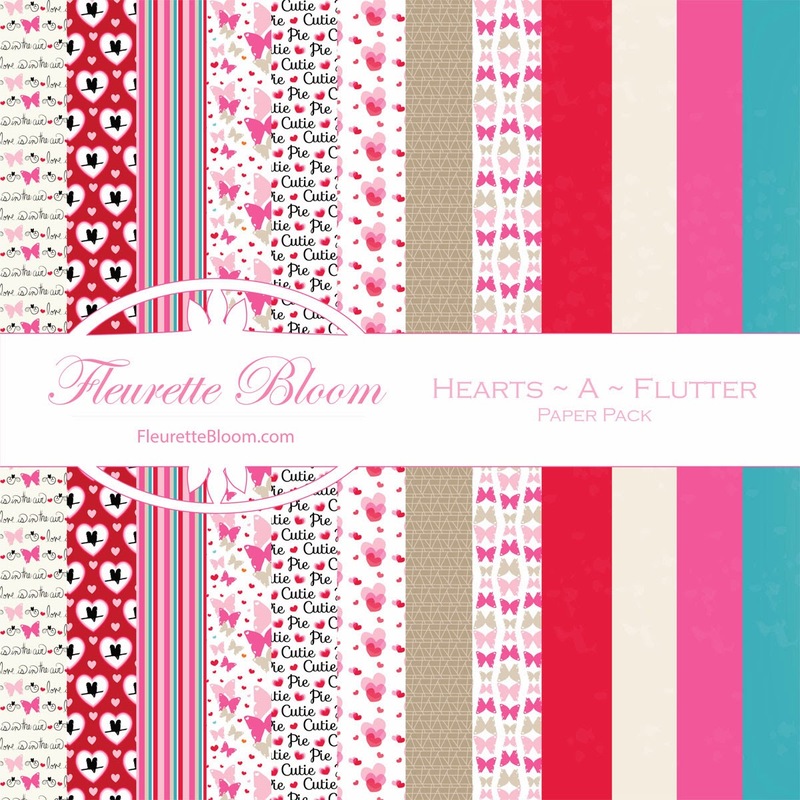 This new paper pack is filled with all the luck you will need to create some super fun projects!!! From shamrocks to lucky horseshoes there is even a bit-o-bubbly :) The solid colors even have a really fun textured look to them! love those! 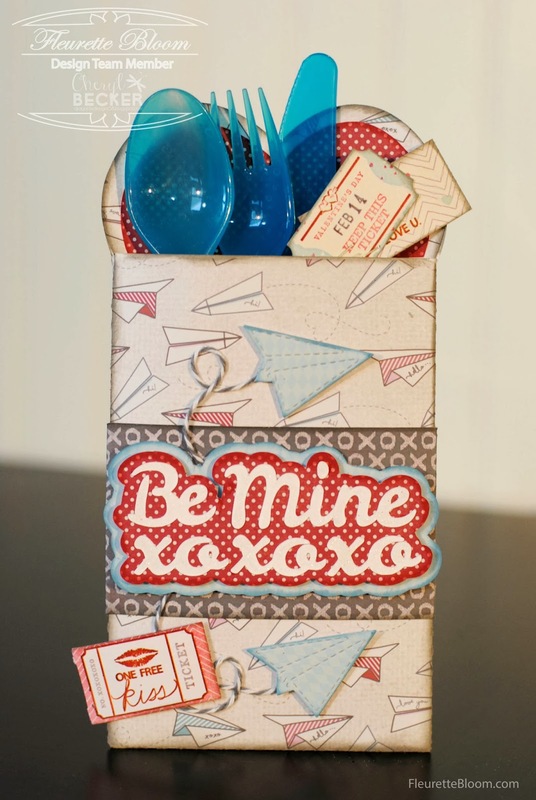 Super cute sentiment too!!! 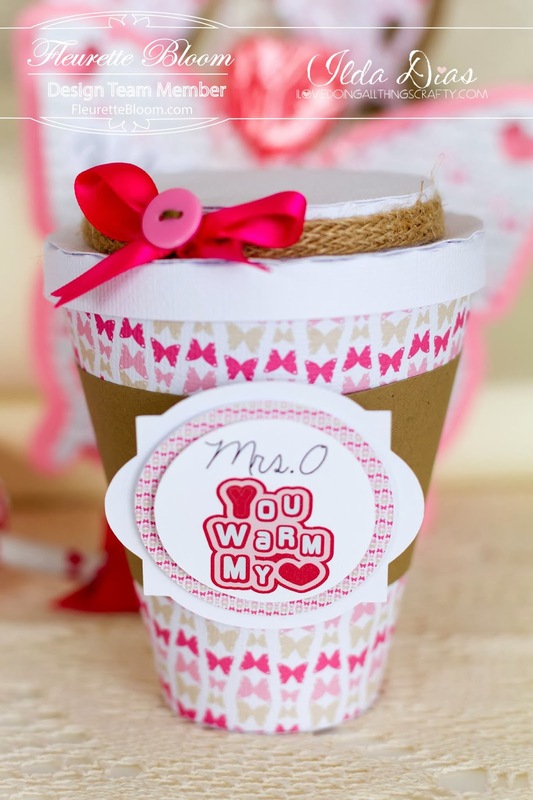 The coffee mugs are great for teacher gifts! 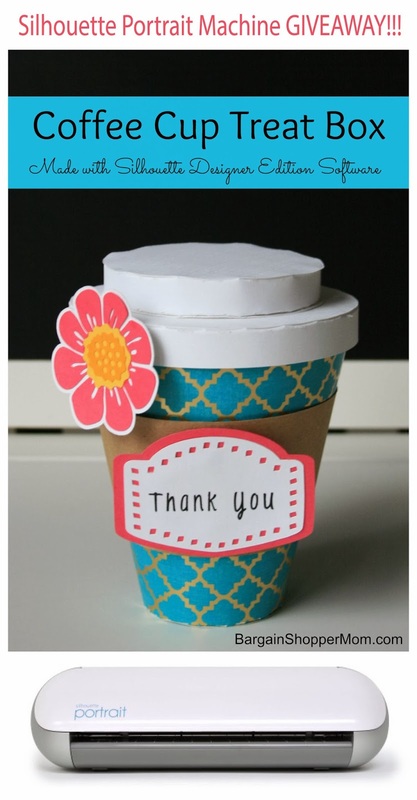 Fill them with treats or as Ilda said a coffee gift card, how fun would that be! She made one fit for a male teacher too!